Two plays about family- one unforgettable event. A NUMBER is a beguiling hour-long psychological thriller that blends the controversial topic of cloning with a stunning portrait of the relationship between a father and his sons. 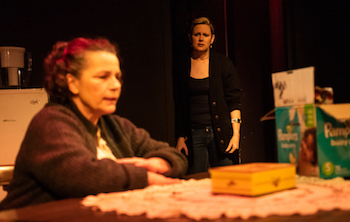 'NIGHT, MOTHER is an eloquent, enthralling and ultimately shattering short play that explores the final hour in the life of a young woman who has decided that life is no longer worth living. 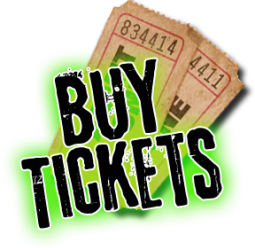 Your ticket price includes admission to both plays. 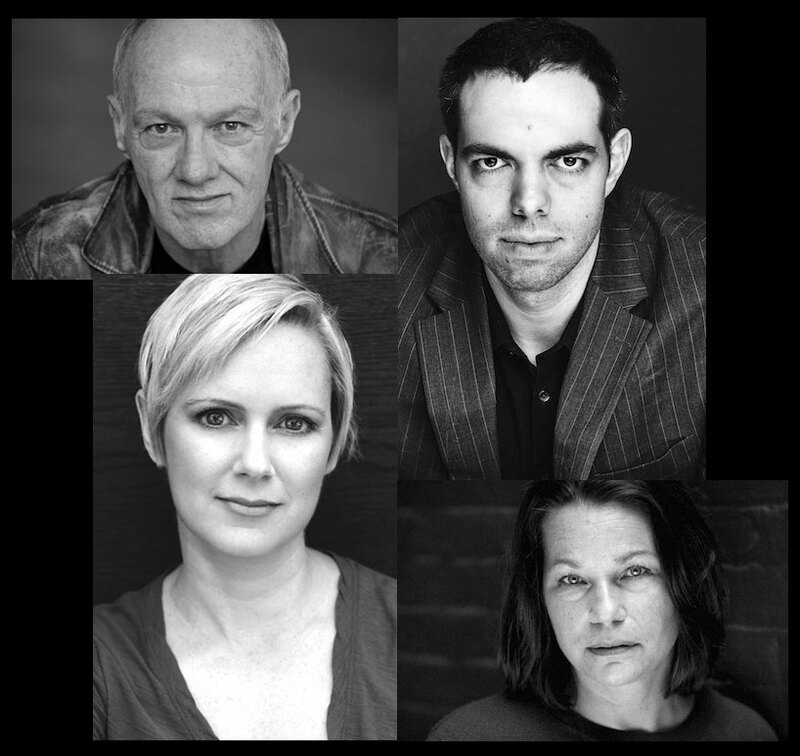 Caryl Churchill's A NUMBER is a play that explores the issue of human cloning through the relationships between a father and his three sons. 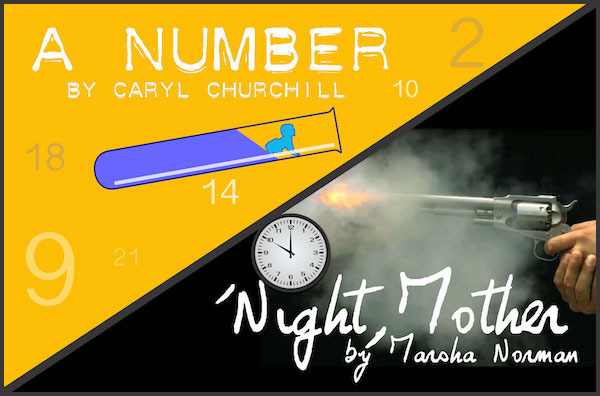 A tight two-hander taking place in a not-too-far off future, Churchill's play is a philosophical investigation into free will and the question of nature versus nurture. Winner of the 1983 Pulitzer Prize for Drama, Tony Award nominee for Best Play. The play begins with Jessie calmly telling her Mama that by morning she will be dead, as she plans to commit suicide that very evening. The subsequent dialogue slowly reveals Jessie's life with Mama and the reasons for her decision, culminating in a disturbing, yet unavoidable, climax. Broadway World - "The Seeing Place Previews A NUMBER/'NIGHT MOTHER Starting January 5"